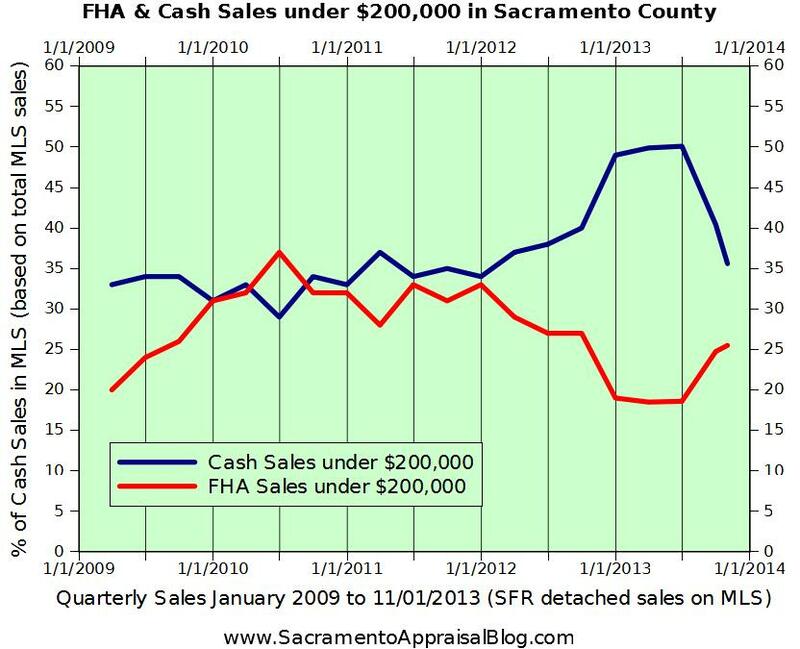 I’ve been hearing a myth lately about FHA buyers that I’d like to humbly address. 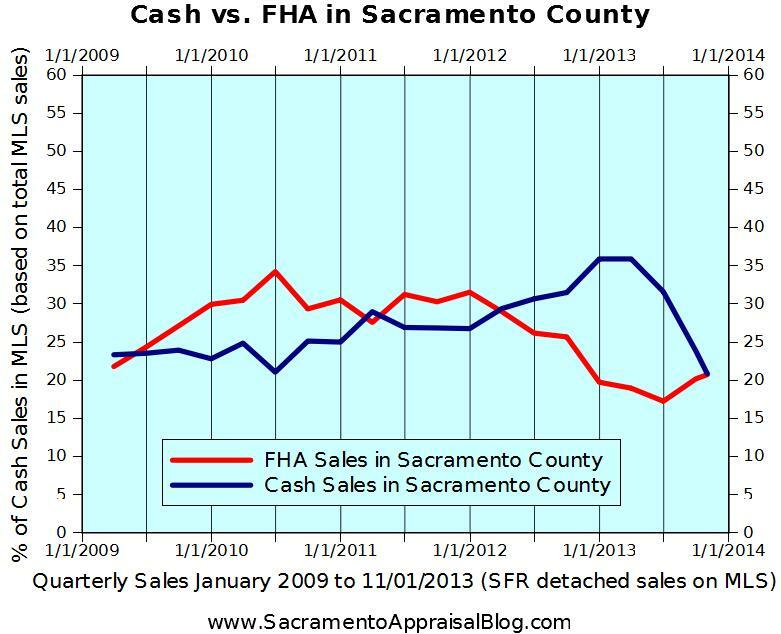 The idea is that since mortgage insurance is now permanent for the life of an FHA loan as of several months ago, this new rule has harmed FHA buyers and caused a decline in FHA market stats too. I’ve heard this quite a bit lately – even from some very seasoned voices in the real estate community. I get where people are coming from in believing this because in theory it really does make sense to think FHA would be on the decline because of the greater expense involved for the duration of the loan. However, what do the stats actually say? I give a brief market update in the video below and then get into the FHA issue. Watch the video below or click HERE if you subscribe by email and cannot see the video (or go to the FHA section here – less than 2 minutes). 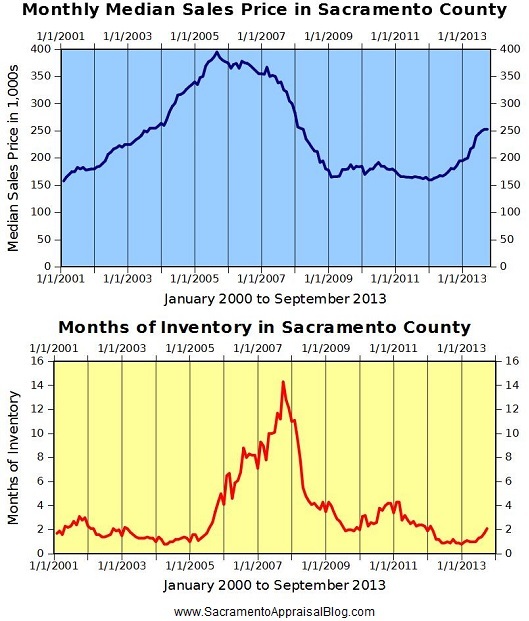 This just goes to show that sometimes real estate trends can go against what we think should be a normal response in the market. 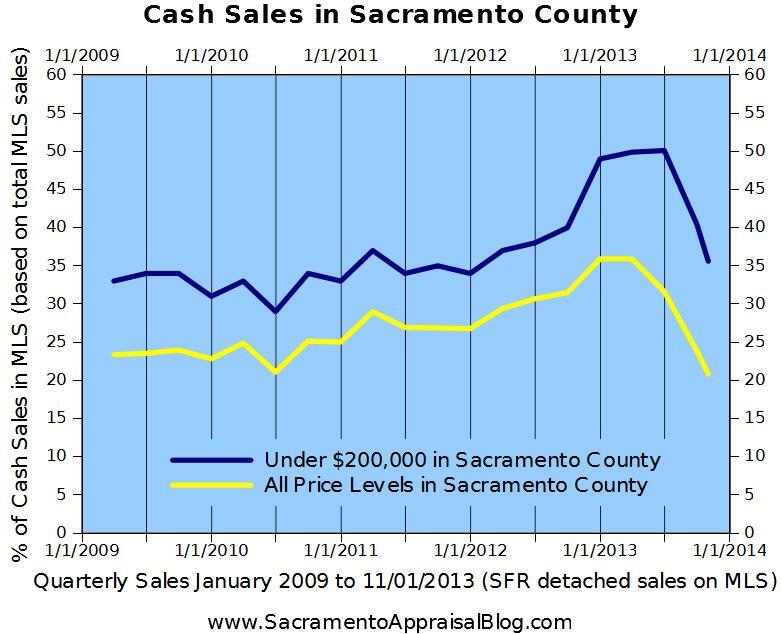 The truth is owner-occupant buyers are starving to get into contract after a year-long beat-down from cash investors. In short, along with conventional buyers, FHA buyers are picking up the slack of investors leaving the market, and they are absolutely willing to pay mortgage insurance for the life of the loan (heck, they probably figure they won’t be in the house for 30 years anyway). Share the Trends: You can share the graphs above in your newsletter, on your blog, Facebook or any other social place. The only thing I ask is you keep the images intact and link back to my blog. See my sharing policy for more information. Enjoy. Question: Any thoughts or insight? I’d love to hear your take below.